Modern History ওপেক কি ? | What is OPEC ? ওপেক কি ? 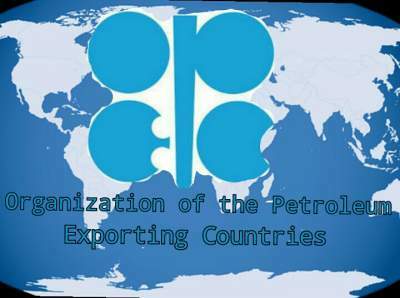 | What is OPEC ? Prakash Chandra, "international relations & comparative politics"
Garrett W Brown, "The Concise Oxford Dictionary of Politics and International Relations "